Deliveroo's global expansion has sparked a 611 per cent increase in annual sales, but the food delivery firm failed to turn a profit as investment costs weighed on its bottom line. The company said sales surged to £128.6 million in 2016, marking a significant increase from £18 million just a year earlier, but its pre-tax losses ballooned 328 per cent from £30.1 million in 2015 to £129 million last year. The UK-headquartered delivery food company now operates in 13 countries, including the US, Italy, Dubai, Australia and Hong Kong. The company has said rising operating costs were compounded by a rebranding project, which involved design costs and the write-off of old branded equipment, totalling £5.3 million. 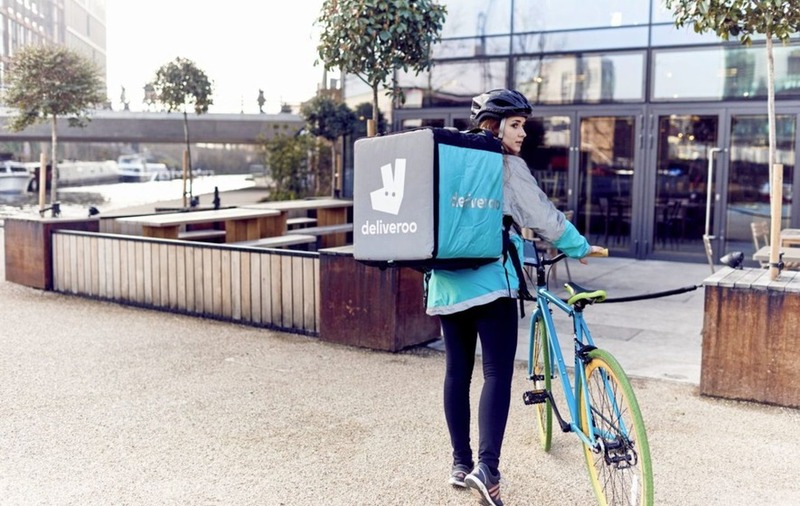 Deliveroo has said it expects "significant further growth" in sales across all markets, and will generate growth by improving its online presence, expanding distribution networks and launching a "large scale, high impact" marketing campaign.